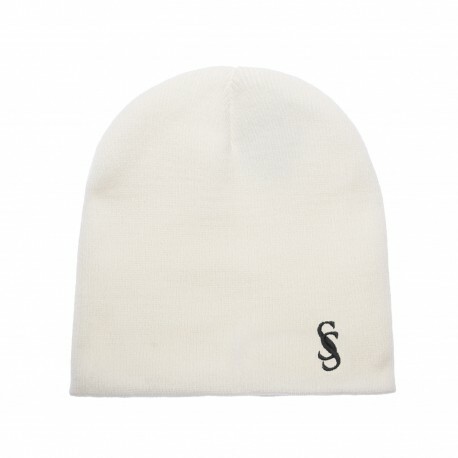 Snapback in white version with black logo SS symbolizing rapper Sia Sai. 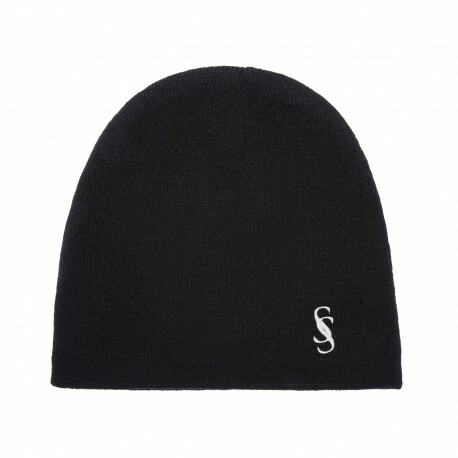 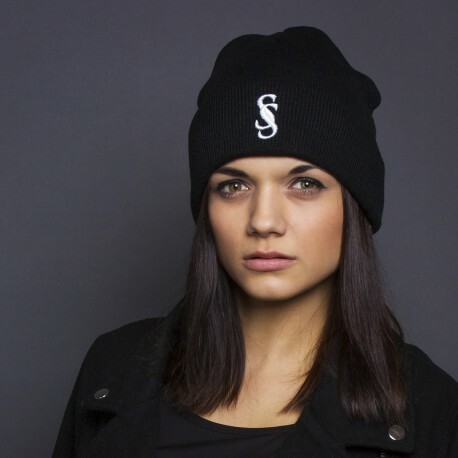 Beanie with embroidered logo SS symbolizes rapper Sia Sai. 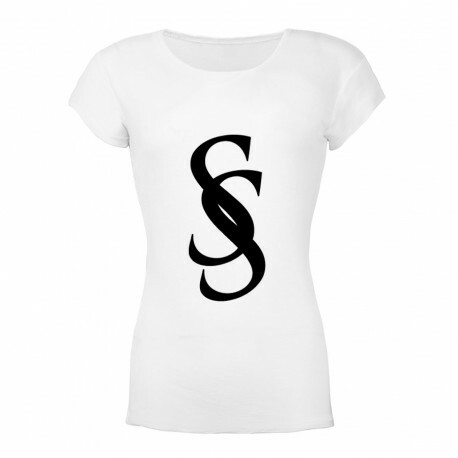 Collection of women's t-shirts from rapper Sia Sai. 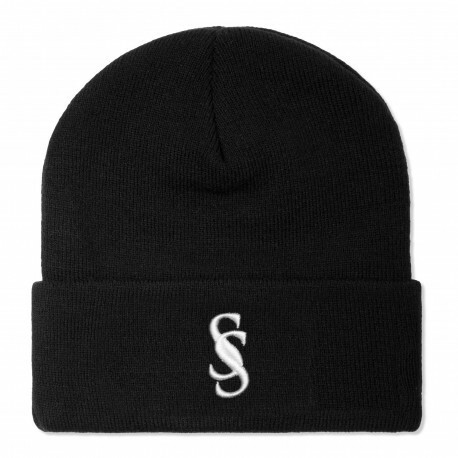 Variant in black with white logo SS on the chest. 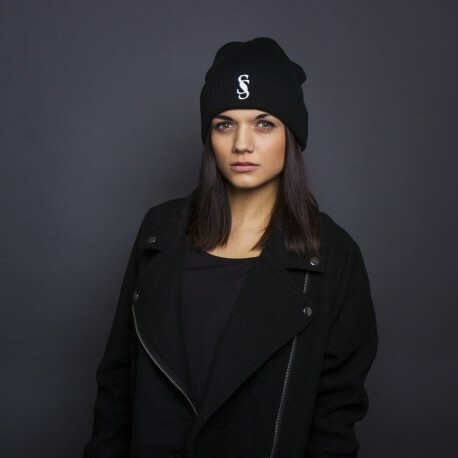 Collection of women's t-shirts from rapper Sia Sai. 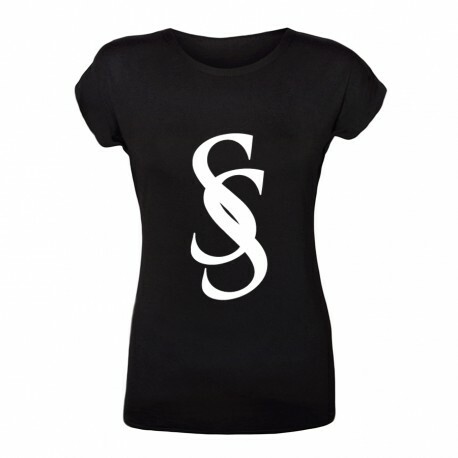 Variant in white color with black logo SS on the chest. 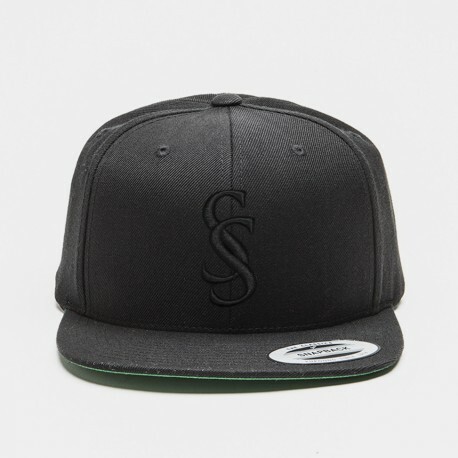 Snapback in black version with black logo SS symbolizing rapper Sia Sai. Snapback in black version with red logo SS symbolizing rapper Sia Sai.